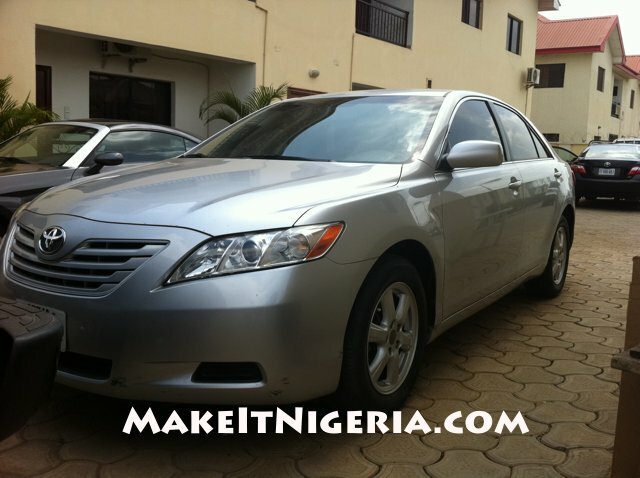 Toyota Camry Air-Conditioned, Dependable, Chauffeur-Driven Car Rental / Car Hire Services in Abuja, Nigeria with Airport Pickup & Drop-Off Service. With us, our drivers are a cut above the rest when it comes to safety, honesty, dependability and impeccable customer care. This fuel-efficient, air-conditioned 4-Door Toyota Camry is for rent and available for assignments in Abuja.